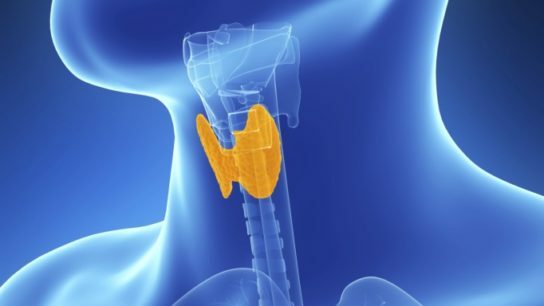 Subclinicial hypothyroidism has been associated with an increased risk for coronary heart disease events and mortality. Body fat in these infants was 16% higher at 2 months. Phthalate exposure effect explained half of the attention deficit in children treated in the ICU. The vaccine also restored normal glucose tolerance. Investigational drug improved vaginal cells and vaginal pH at all dose levels. Verbal memory and cognitive flexibility improved after 6 months of estrogen replacement therapy. The “Paleolithic-type” diet may have long-term health benefits related to obesity. Infants in the 85th percentile for BMI are at increased risk for obesity by age 6. High doses of folic acid appeared to mitigate the effects of bone loss.